Our new See Change report takes a close look at how we’re tackling the two biggest barriers to vision care; awareness and access. While every country faces its own challenges,we’re working worldwide to bring the joy of vision to everyone. Good vision puts the world in focus but the joy of vision does not stop at just clear sight. Individuals, families and communities, as well as society at large, all have the potential to benefit from tackling this lesser known global health issue. 2.5 billion people, that’s one third of the world’s population, live with uncorrected poor vision, which can hold them back from learning, working and even being safe. Barriers to vision care and correction are widespread in the developing world; 90% of the 2.5 billion who require care live in these countries. However a lack of awareness about the importance of good vision and its social and economic impact, and access to care, is universal and why we’re committed to a global approach. 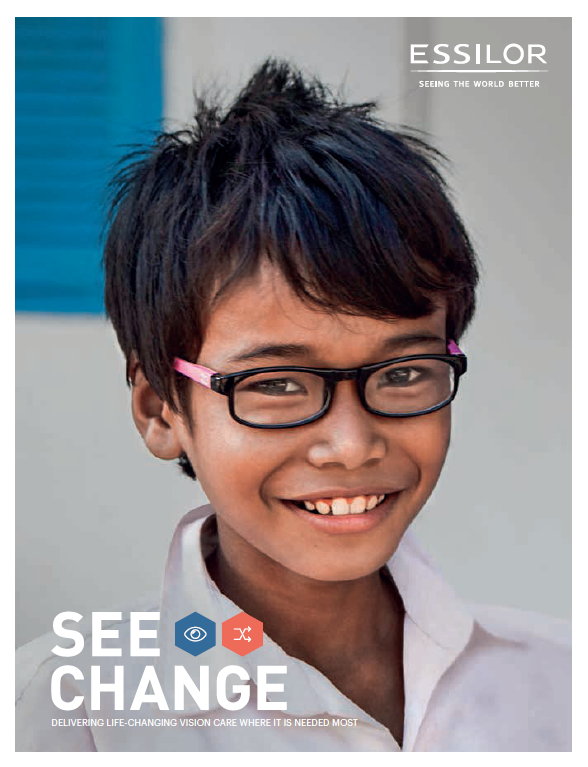 Our new See Change report, launched this week, discusses how we are addressing these issues and details how, together with our partners, we are working to improve the sight and lives of 50 million people by 2020, and ultimately bringing the joy of vision to everyone around the world. As age-related vision problems continue to grow with an ageing population, cases of myopia in the younger generation are also on the rise. In China 450 million children are estimated to be myopic. Addressing this unprecedented vision health issue has the potential to impact millions of people across the country. If a child can’t see clearly it can limit their ability and motivation to learn and as a result, their future potential is often not realized. Through the Essilor Vision Foundation, and initiatives it supports such as the Eye Do program, we’ve enabled over 200,000 school children from disadvantaged and migrant families to be screened and over 10,000 to be equipped with their first pair of eyeglasses over the last three years. Our efforts don’t stop with children. We are rolling out our Vision Ambassador program with some of the largest private hospital groups operating in rural provinces. Bringing vision correction to people’s doorsteps in remote villages means providing access to elderly people who aren’t able to undertake long journeys to towns or cities. With only 1 qualified optometrist for every 25,000 people in India addressing the issue of access to vision care is crucial. However our Eye Mitra program goes further, creating jobs, developing skills and impacting the development of rural communities. At the end of 2016 our Eye Mitra program had created 2,500 micro-entrepreneurs and equipped 800,000 people with eyeglasses. Today I have a successful Eye Mitra business after completing the course. I am earning a good income without having to move to a city. I used to often fall down the stairs but never realized it was because I couldn’t see properly. “I used to often fall down the stairs but never realized it was because I couldn’t see properly. At a vision camp they checked my eyes and provided me with a free pair of glasses. I am very thankful for this.” A village elder in Myanmar. Failing vision can severely impact the health and independence of elderly people who make up a significant proportion of those living in hard-to-reach communities in Laos and Myanmar. By working in partnership with the NGO Humanitarian with Love, the Essilor Vision Foundation has been able to include vision care as part of three medical health camps, testing and equipping over 2,000 individuals, many of whom were older villagers. “I was not able to see clearly in school so it was difficult for me to do my lessons properly. Now I have my new specs and keep up with my friends.’ William, a young boy in the Tree of Life orphanage in Zambia received his first pair of glasses in March 2016. Vision remains low on the list of healthcare priorities for many countries. In Africa it is estimated that 500 million people need vision correction but do not have the eyeglasses they need. Our three-year program alongside Vision Aid Overseas in Ethiopia, has enabled over 180,000 people to be screened, 50% of them were women and children. Beyond Ethiopia we’re developing inclusive business programs in Kenya, the Ivory Coast and South Africa and host free screening events across Africa. 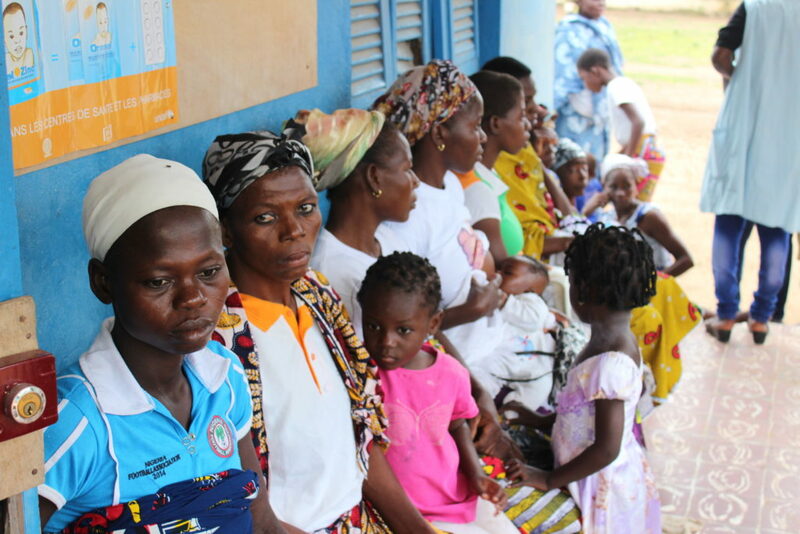 Addressing gender disparity is a primary focus for many organizations and governments across Africa and it’s a priority for our Vision Ambassador program in the Ivory Coast. The program provides ambassadors with their own source of income which many women attribute to their increased confidence, independence and greater status in their community. In France 40% of children don’t get the vision correction they need following diagnosis. Vision For Life has launched a pilot program with education authorities in Paris to train school nurses and doctors on all aspects of visual health helping them educate families on the importance of vision correction for learning and social development. The hope is the program will expand across France and be used as a model for similar programs in Europe. In Australia and New Zealand our focus is on providing vision care to school children, in particular from indigenous and disadvantages communities, through free screenings. In screenings for over 2,500 students, more than one in four were referred for a comprehensive eye exam and received a free pair of eyeglasses. 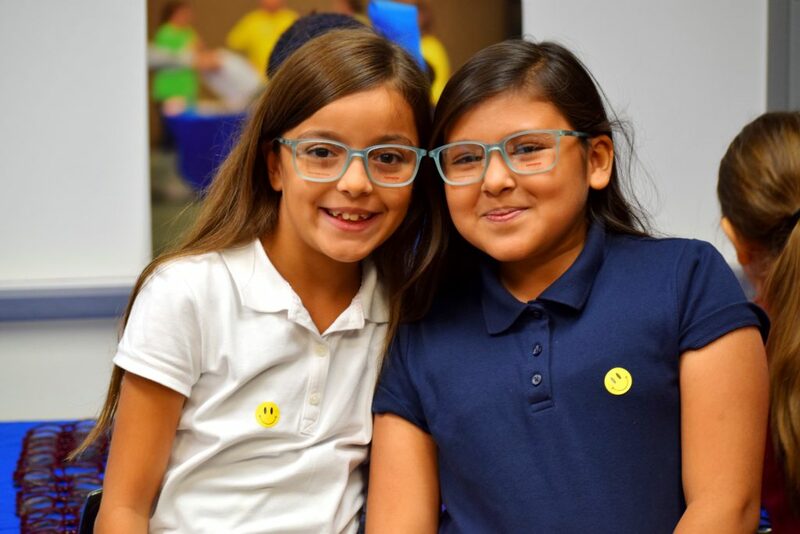 Children are central to the Essilor Vision Foundation’s work in the US and Canada. A US flagship program, Kids Vision For Life™ runs mobile vision clinics, enabling teams to visit schools and provide prescription eyeglasses on the spot. IN US AND CANADA, WE SUPPORTED 1,000 EVENTS GIVING VISION EXAMS AND GLASSES TO OVER 200,000 CHILDREN. Brazil, like many other countries, lacks ophthalmologists to serve the estimated 30 million people who require vision correction. Finding new ways of providing access to vision care is an essential part of our work. 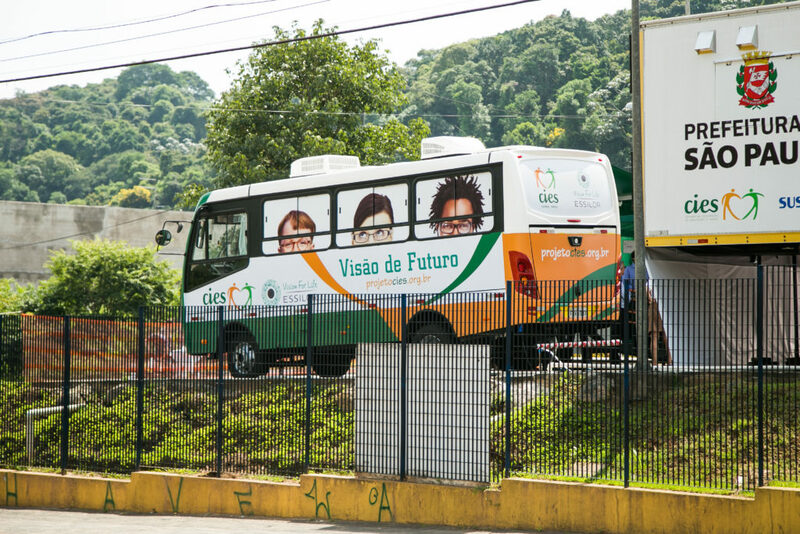 Through CIES GLOBAL we support the Visao do Futuro bus; a mobile unit with ophthalmic equipment that can screen up to 25,000 people per year provide corrective solutions to an estimated 8,000 individuals in and around São Paulo. These programs and initiatives are just a snapshot of the work that we do around the world to help address the world’s largest disability. Our latest report demonstrates how we are working with our partners to drive a real step change in bringing good vision to the world. Follow us on @SeeChange4all and help drive the necessary change needed to ensure good vision is universal.